I thought this article was great! I recommend all high school players and international players who are thinking about attending college via sports scholarship! Official visits (or recruiting trips) are perhaps the best way for you to find out where you will best fit in, and where you want to study. The rules regarding official visits differ upon the school’s division. For Division I, II, and III official visits, the university can pay for your transportation and 48-hour stay. You are allowed to take official visits to five (5) different Division I and II universities or schools. There is no limit to the number of official visits you may take to a Division III school. If you are going to apply early, make sure you plan your trips as early as possible, to leave yourself enough time to make an informed decision. You only have 48 hours to visit the campus, so make the best of every minute. Try to plan your trip so that your official visit starts on a Friday morning. This allows you to go to some classes and see what a typical weekend is like. If you plan your visit far enough in advance you should make sure you can sit in on some of the classes that interest you. Make sure to inform the coach of your preferences. While attending classes, notice their size and atmosphere. Notice the ability of the professor. Would you feel comfortable learning in this environment? Don’t be afraid to ask lots of questions. Ask about which classes are interesting or fun. Ask about how difficult it is to balance academics, athletics, and social life. Ask the team members about the practices and weight program. Ask them if they have improved while at this school and whether or not they have enjoyed themselves. Ask what other schools they applied to and why they ended up at that particular school. Keep your ears open- you may learn something important. Ask the coach what the average GPA and SAT is on the team and the university as a whole, and see if you could handle the academics of the school. Try to see if the coach’s style is compatible with your personality and with your goals. Make sure you see the athletic facilities and try to meet as many people on the team as you can. 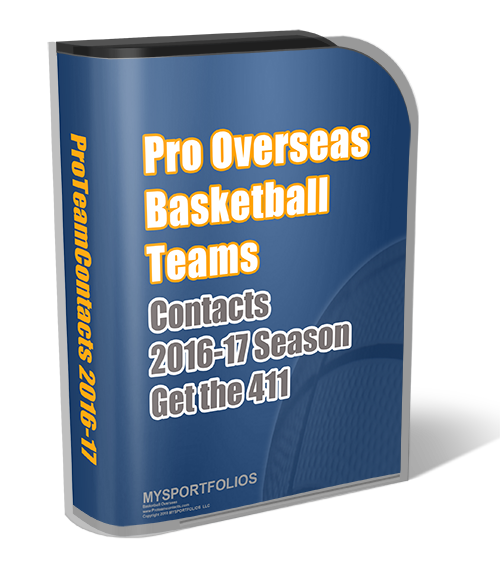 See where your athletic ability would put you on the roster and in conference play. Be sure to talk to your fellow recruits. Most importantly make sure you are happy and you can see yourself living at the college for the next four years. Ask the coach what percentage of his/her players stay on the team all four years. Look around you and see if people are enjoying themselves. Don’t fell pressured into to being someone you’re not. Just be yourself and have fun!